First of all, what does 'summer league' even mean? How long is it and what does it entail? 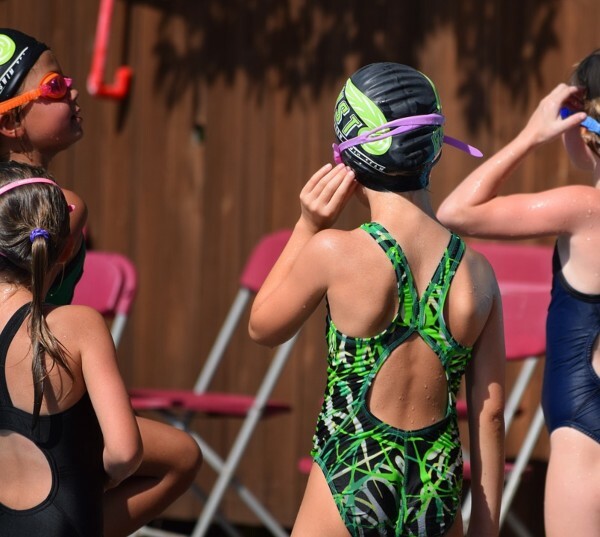 Some neighborhood associations have swimming pools and these neighborhood associations hire swim coaches to run a summer swim team where the season starts at the end of May and usually goes until mid-July. The teams participate in a league of other neighborhood pools culminating in a championship meet at the end of the season. Can beginners join swim team, and if so, would it even be fun for newbies? It is open to all children and most coaches just require the swimmer to be able to swim a full length of the pool. Alas, many cannot make the full length. Coaches often have the true beginners (floaters) start practice on the steps of the pool and within a few weeks they usually can make the whole length. What are the benefits for young swimmers? The kids get to meet all the other kids in the neighborhood and both boys and girls get to participate in practice and meets. It’s fun and they get exercise at the same time. 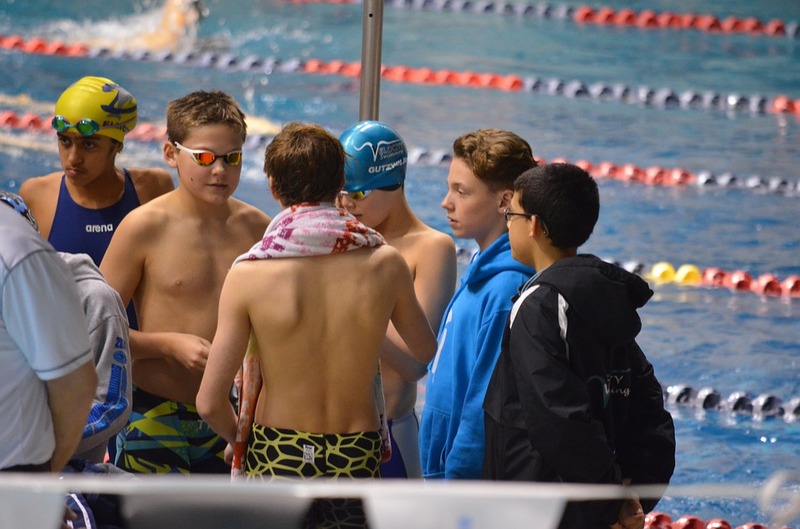 Is there a JV/Varsity system for youth swimmers? What’s the best way to get started? 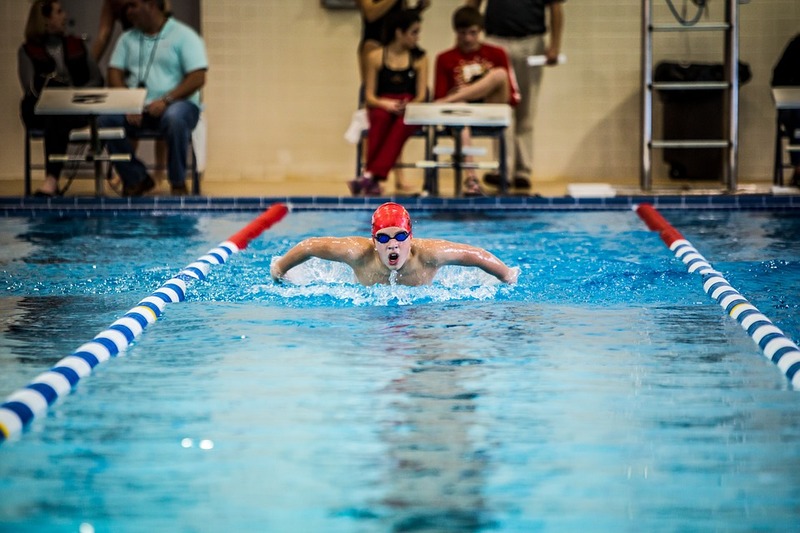 If beginners are also on swim teams, what are the benefits for competitive young swimmers? Typically there is no JV; just a bunch of little swimmers. Just join the team and show up for practice - It's that simple. All the races are heated by time so you can compete with swimmers with the same ability. How do you know you’re ready to join? Swimmers of all abilities are on the teams, it is good to have had some lessons on correct form to give you a jump start. 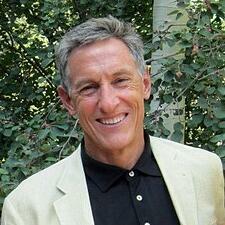 How should parents think about swim team? What role do they play in encouraging but not forcing? All the parents help run the meets, timing, heating the events, set up clean up; it's a family event. The parent should encourage them to get out of the house for some exercise and need to encourage their kids to try different sports. I just joined as a beginner, what should be my focus for my first swim team season? Have fun, improve, and try to go a little faster each week. I just joined a team and I am already swimming competitively, what should be my focus for my swim team season? Meet new friends and encourage the other swimmers in your workout lane to try harder in practice. What are the next steps after the season begins to draw to a close? How do I follow up my swim team success? 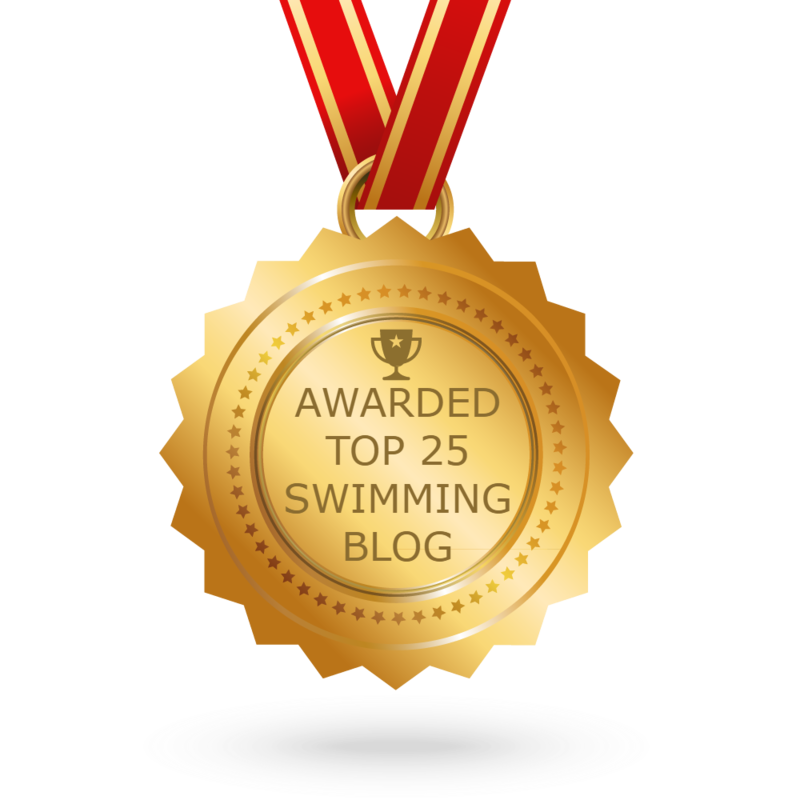 After the season is over you can continue swimming on a competitive team. It’s a big commitment, so you should talk to other parents and make sure the year-round swim program is a good fit for your young swimmer.